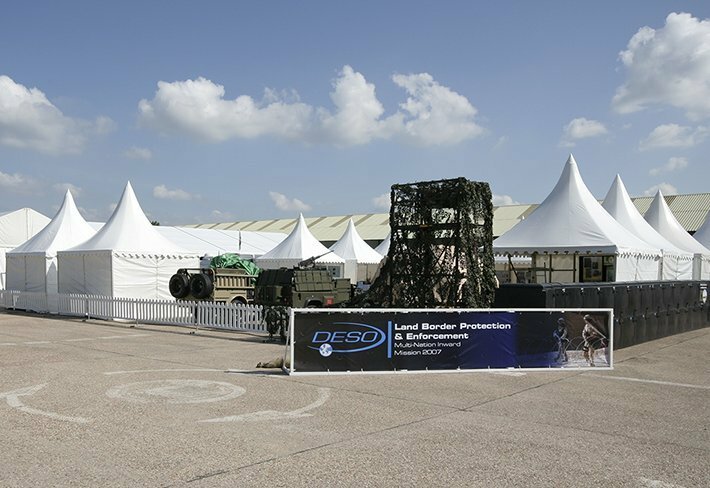 Danco Plc can provide the perfect event or exhibition space, no matter how large or small across the UK. 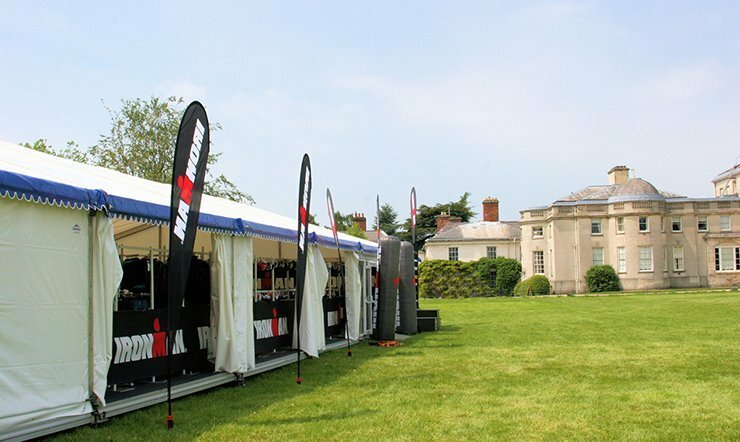 Having worked with numerous organisations providing marquees for a range of events and exhibitions, we understand the requirements of event organisers and the need to work with a supplier that can provide expertise, quality and most importantly reliability. 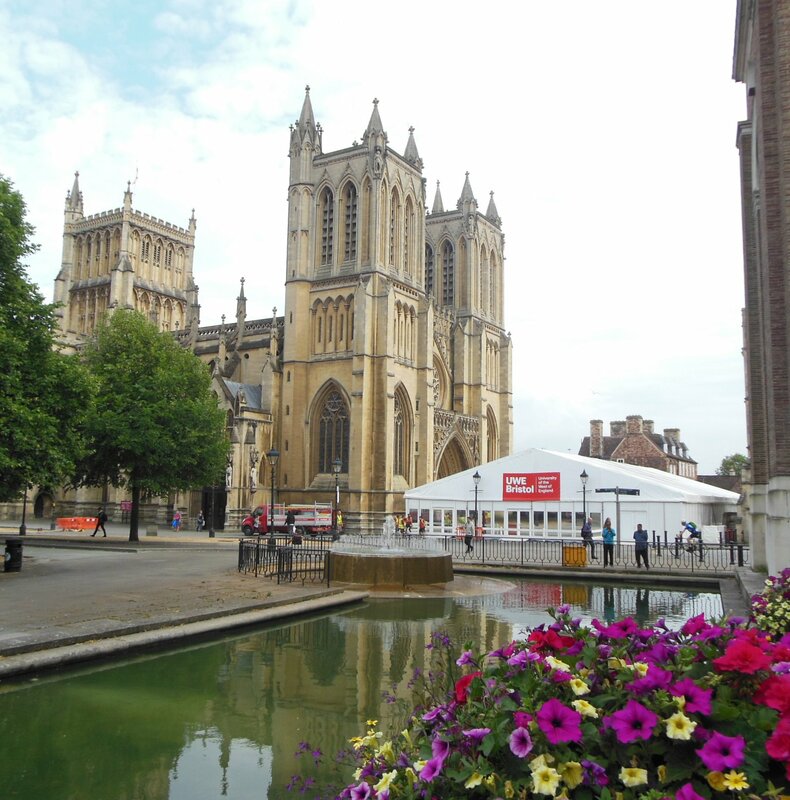 Simply provide us with details of your event and we’ll be more than happy to supply a tailored quotation for your marquee or temporary structure hire. 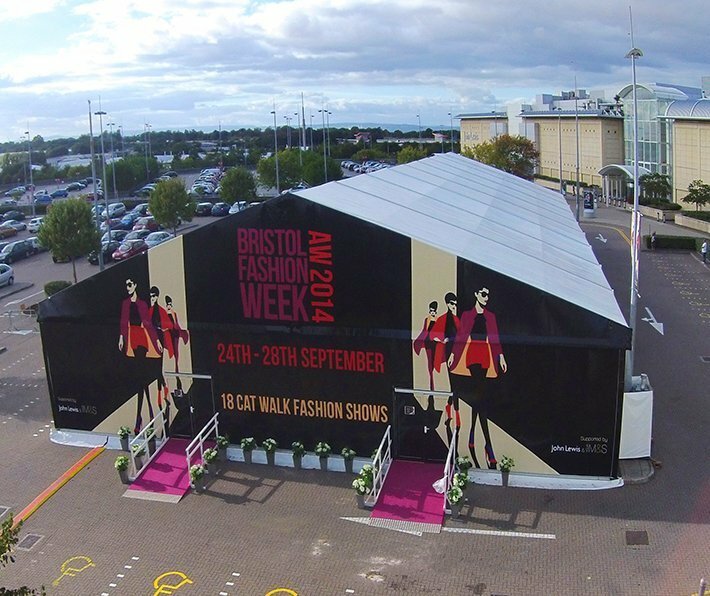 The most popular type of marquee for exhibitions & events – our aluminium clearspan frames come in a range of sizes, offering flexible solutions in almost any location. 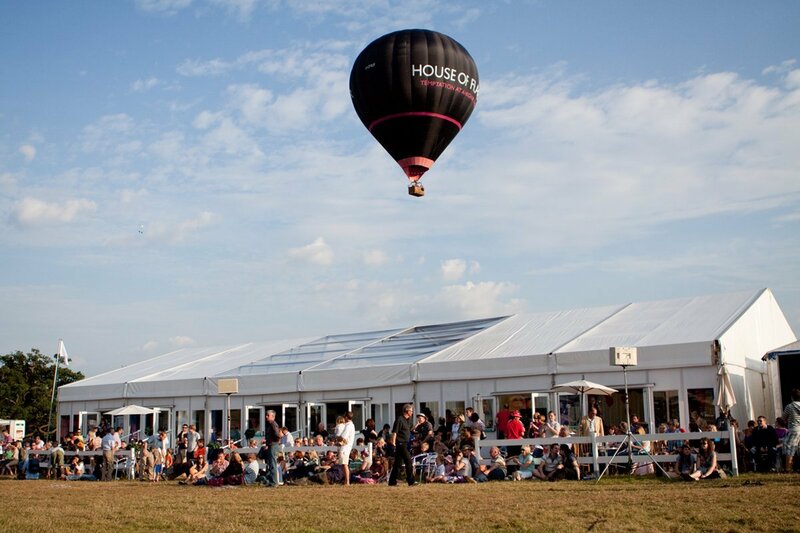 Why not add some finishing touches and customise your event structure. 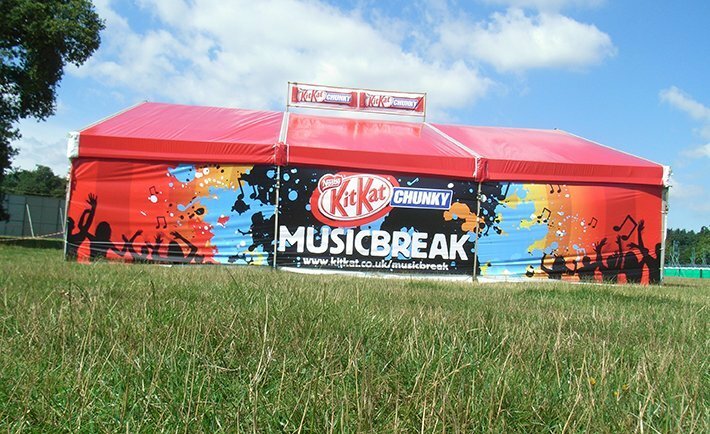 Transparent marquees are extremely versatile, with installation being available on any surface. 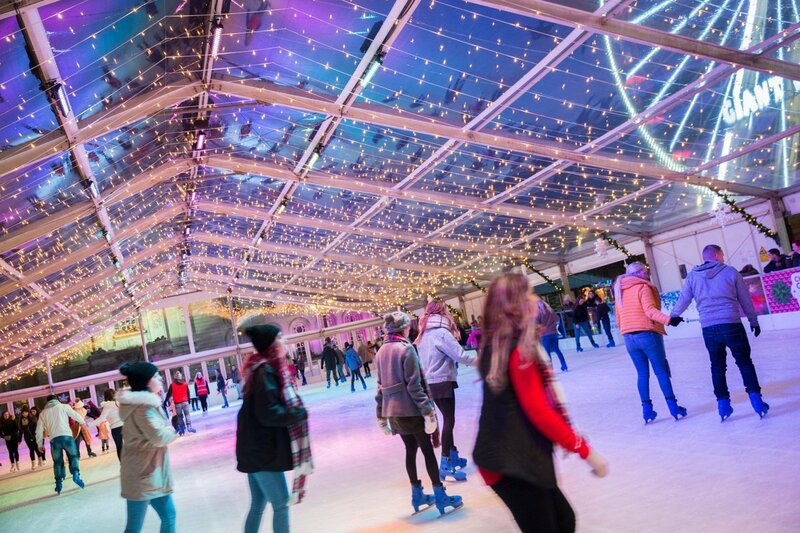 They are the perfect option for letting natural light into the marquee, and showing off the surroundings – for example, our installation at the Cardiff Winter Wonderland. “On behalf of the Directors of PLANTWORX, I would like to thank you very much indeed for the support that you gave to the event as a contractor, the pavilions were a great improvement on what we had in 2015. 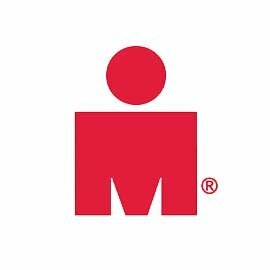 Your site crews certainly worked hard to get everything ready on time and working as a team enabled us to put on a very good event.